Supporto all’industrializzazione del prodotto e del processo fusorio. Scelta della lega più idonea per soddisfare le esigenze del cliente. Fusioni in conchiglia e in pressofusione anche con leghe speciali (SILAFONT-36 e lega ZAMA-328). Lavorazioni meccaniche delle fusioni su macchine utensili cnc. Prototipazione, simulazione di colata, trattamenti termici, verniciatura e ulteriori finiture. The company’s purpose is to offer an high level of quality to increase the old customers’ satisfaction and appreciation and to conquer new clients’ confidence, thanks to our professionality and seriousness. TECNOSTAMPOFUSIONE by Vito Arcieri was born after several years of corporate experience and consolidate skills in gravity casting and die-casting. The use of prime and certificated quality raw materials by Italian and German providers, several checks united to competence and flexibility during manufacture phases allow us a quick response to customers, an absolute reliability and an high quality of the finished product. To build a better and eco-friendly workplace we use electric furnaces that allow sealing pressure castings and a superior metallurgical quality also with particular alloys as Silafont36 or Mg alloys. The use of die-casting machines and semiautomatic counters to moving molds allows us a repeatability and a constant quality. 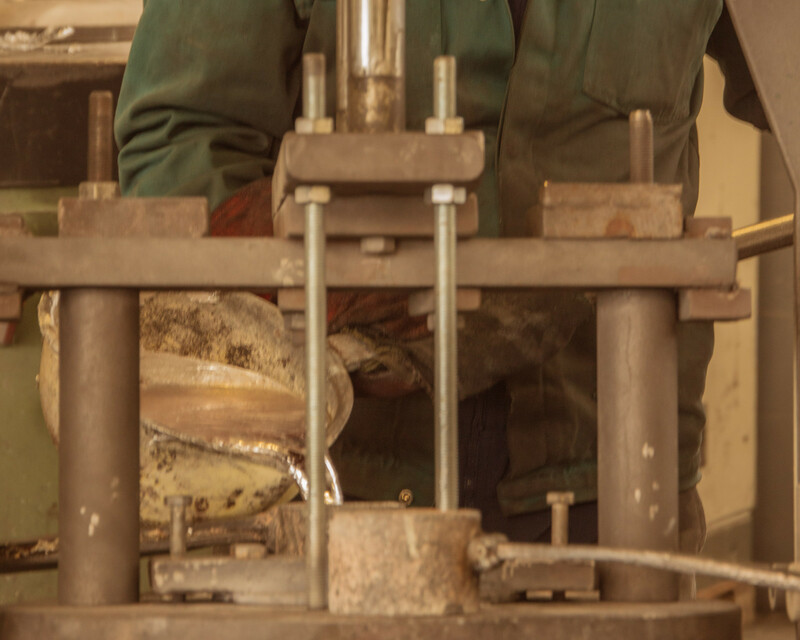 To offer a complete service we have a die-casting department, able to meet the customer needs; furthermore, the extreme flexibility allows us to manage small production lots. The operations following the merger are the cutting of the risers and the sanding with taping machines of the various pouring points and burrs, to be ready for other operations like tumbling, sandblasting, thermal treatments or painting. A workshop department for mechanical work and equipment maintenance completes the production area. For additional works we make use of the collaboration of suppliers whom we have collaborated for years with. 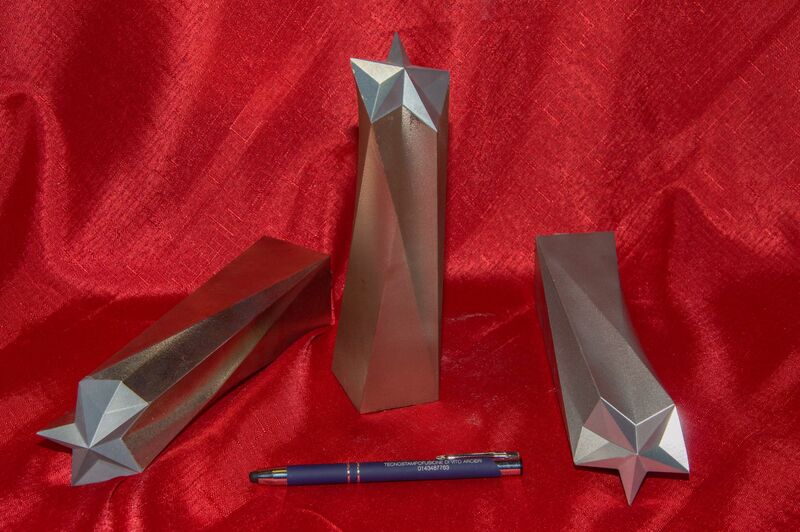 Our castings of aluminum, zinc, brass and bronze are used in various sectors including furniture, lighting, railway, mechanical, automotive, etc. The company proposes itself on the trade as an ideal partner for the customer, guarantees assistance in all phases of product definition, from components project, to the molds realization, the choose of materials, the merge and finally the mechanical processing and subsequent finishes. 2019 © TECNOSTAMPOFUSIONE. Crafted with love by SiteOrigin.